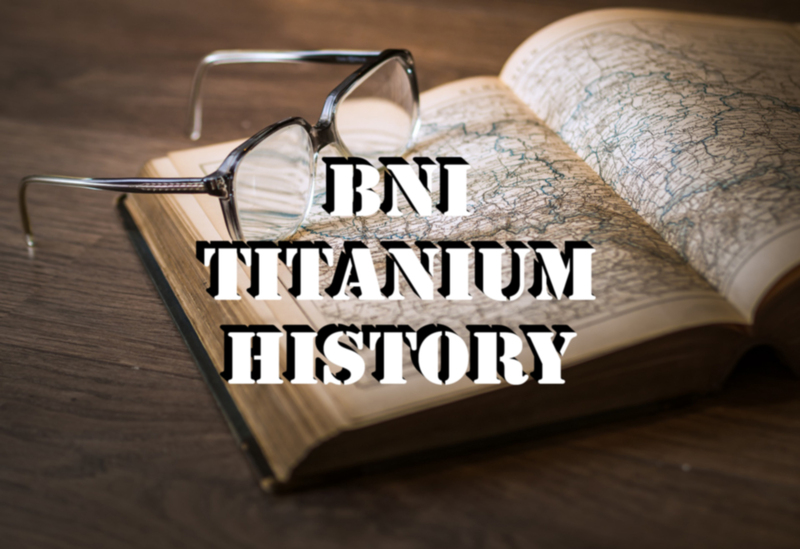 In this article, I am sharing with you the history of BNI Titanium, a chapter in Singapore. Honestly, I may not be the best person to share the amazing journey that they had conquered as I am just a new member for three weeks. Nevertheless, I am a curious person and I dug out their entire history, the general one not the detailed one so that you can understand why did Titanium flourish at their peak and why did they perish. Without further ado, let’s dive right in! 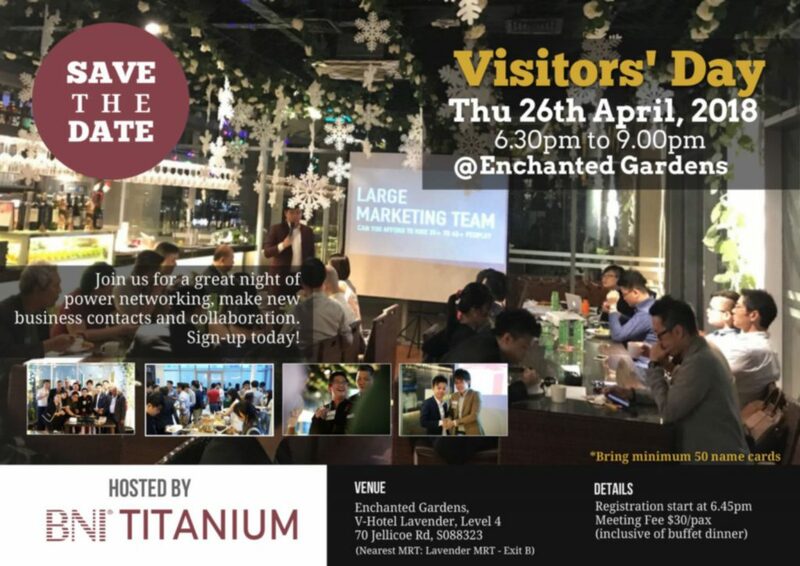 Early 2016, Talks of a new chapter ― A group of like minded individuals gathered together from various existing BNI groups to discuss the formation of a new BNI chapter in Singapore. No idea what is BNI? Read this article to learn more about the networking organisation. Mid 2016, Coffee & Information Sessions ― Through many coffee and information sessions, the leadership and support community is formed. In addition, new members are briefed on what they can expect in the new journey ahead. Everyone was excited for what it is to come and the energy was high. 24th Nov 2016, The Launch Of Titanium ― BNI Titanium is officially launched with a strength of more than 25 individuals including business owners and sales personnels. Although no one knew what will happen, everyone was doing their very best to make this a successful chapter. Frankly speaking, it was a feat to launch with more than 25 members in Singapore. By Oct 2017, Titanium had expanded to 35 members, and everything seemed well. Can you imagine if you were part of this chapter? Isn’t that a great experience? Sadly, all good things have to come to an end; I call this disaster The Crisis Of The Blinded Rudder. Was I part of it? Nah, I only encounter Titanium during their fire fighting state. But I got to know the entire story so let’s recap what happened. As we all know, one of the many benefits of BNI is that it only allows one person to represent one trade in a chapter. Basically, a new member, let’s call him Xtri, wanted to join Titanium but the trade was already taken up. And with the culture of BNI, Xtri and the existing member, let’s call him Pen, whose trade conflicts with Xtri are scheduled to meet up to discuss how can they create a win-win situation. So Xtri scheduled to meet up with the Pen, however, Pen was not able to make it on that day due to festive celebrations. What happened next turned Titanium into dust; Xtri then complained to the vice-president of Titanium that Pen do not want to meet him. Apparently, the vice president is the up-line of Xtri in the company that they were working in and she then submitted a warning shot directed to Pen. This warning shot would not have gone through without the approval from the president of Titanium. Now this is when everything got out of hand, the president is wooing the vice-president during that period! Hence he used his heart instead of his head to approve the warning shot. Once the warning shot was fired, the morale of the group went down and relationships between members went sour. As a result, more than half the members left including those involved in the crisis of the blinded rudder. Moving forward, a new president was elected to lead Titanium back to its glory days. They held a couple of visitor days to get visitors to join but it was not working. 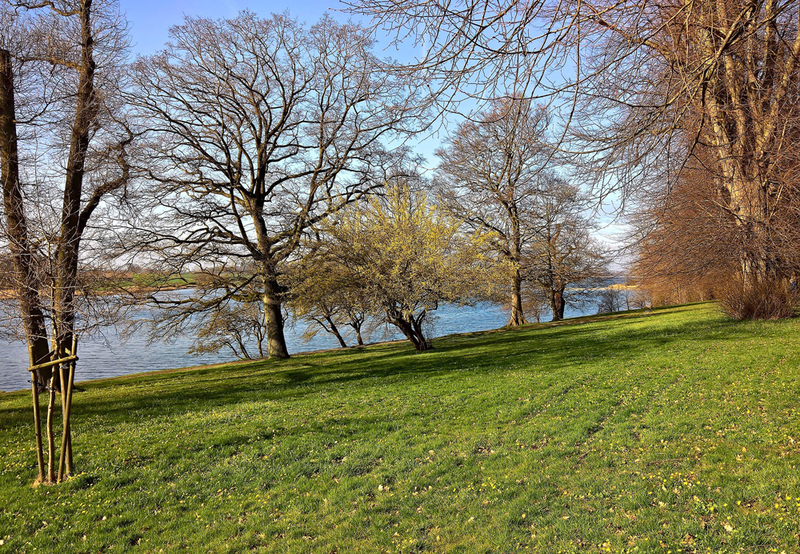 Existing members did not put in any effort to make the visitor’s day successful; the trust formed over 1 year was now broken. After a long battle to get Titanium back up their feet, the remaining members threw in their towels. As of 1 May 2018, Titanium is no more. I am glad to play a part in this epic journey, and in my opinion, I learned something valuable through the journey that BNI Titanium took; emotions choices can lead to a downfall of any amazing team. This is one of the disadvantage of BNI that I mentioned in my other article. If you are still wondering when did I join, well, I joined during the month of april but not as a member as during that period, Titanium’s status as a chapter has already been frozen. You can read all about my experience with BNI over here. What are you thoughts? Do you have any interesting BNI stories to share? Let them in the comments session below. Ryan Low is an internet entrepreneur, web designer, SEO specialist, writer and realtor based in Singapore. He enjoys writing articles that will help people with creating wealth and financial freedom. In his free time, Ryan loves to travel, experience the different cultures around the world and scuba diving.